BOSTON BY FOOT - Rescheduled! Join us on Sunday, November 4th at 2:30 to explore wonders of the Back Bay. 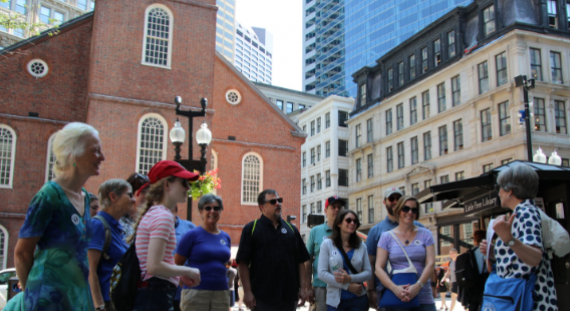 Purchase your ticket at http://www.bostonbyfoot.org/ We will meet the docent for a tour of the Back Bay in front of the Trinity Church at Copley Square. Please look for the person with the "Boston by Foot" sign. Let WBG know you are coming by registering - We want to know who to look for! Wear comfortable shoes and dress for the weather. Rain or shine, we will be walking.